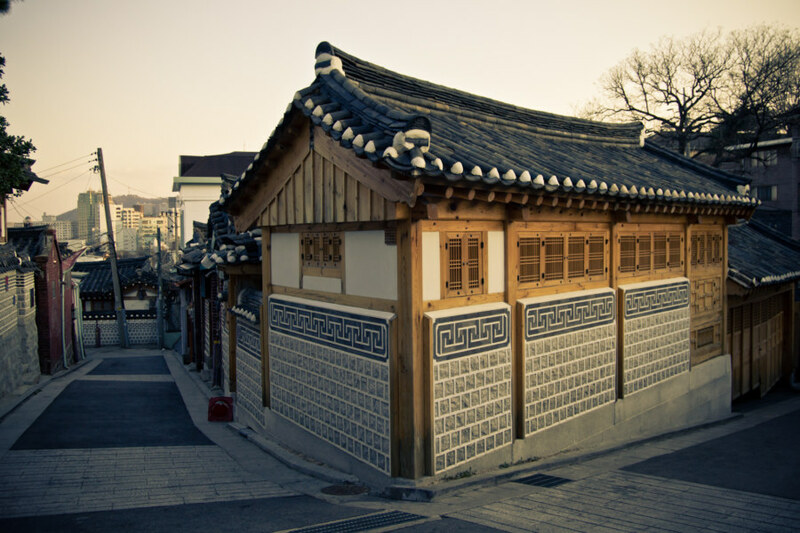 Hanok style architecture in Bukchon village. 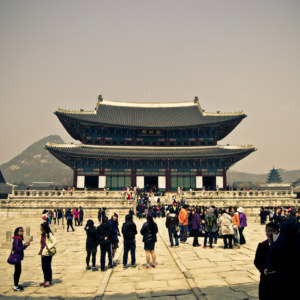 Last time I wrote about my experiences with the dark side of Seoul. 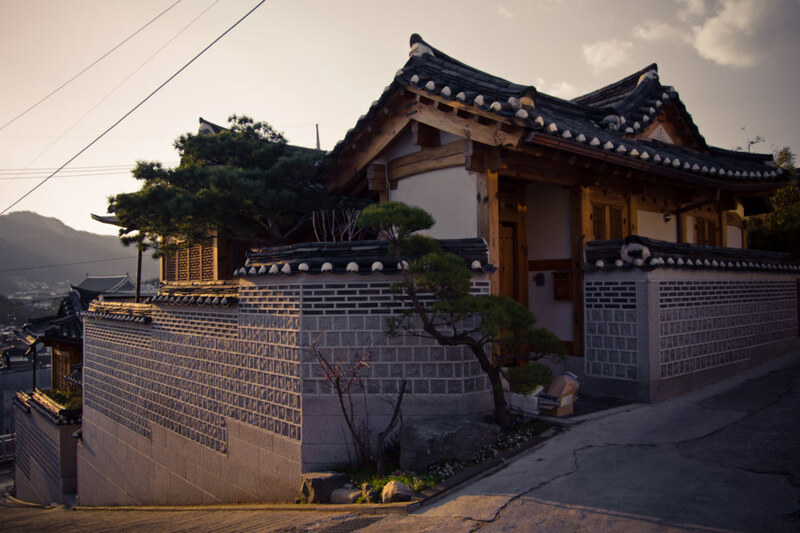 This time I will pick up where I left off to share some my more inspirational experiences in South Korea’s capital, especially within the scenic Bukchon Hanok Village 북촌한옥마을 (Hanja: 北村韓屋마을). 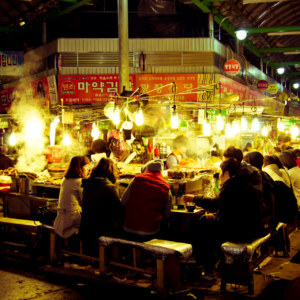 After leaving Seodaemun Prison I went back to Insadong for a warm meal and tea. I ate at a mandu (dumpling) house; it was delicious, filling, and only $5, as usual. 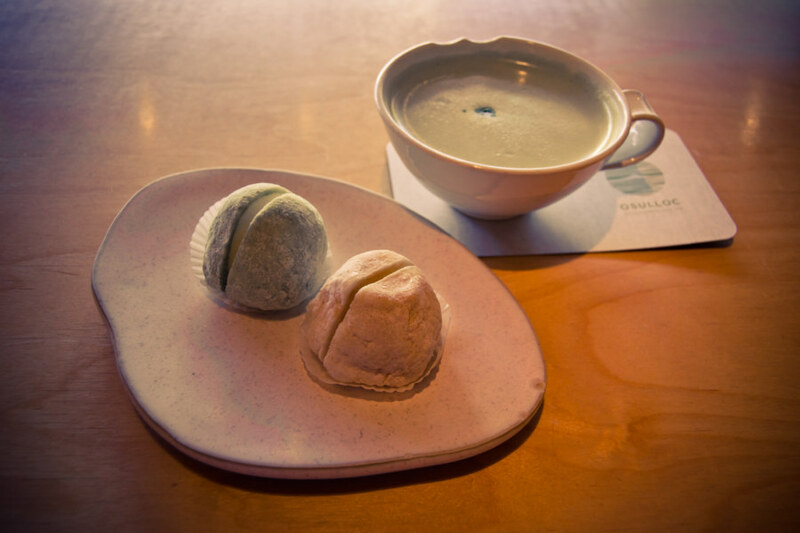 I decided to treat myself to an upscale tea house on the main drag; that set me back an extraordinary $13, but in fairness I snapped up two exquisite tteoks (rice cakes; in Canada we’d inaccurately call them mochis), one flavoured with green tea and the other earl gray, in addition to some kind of matcha latte. 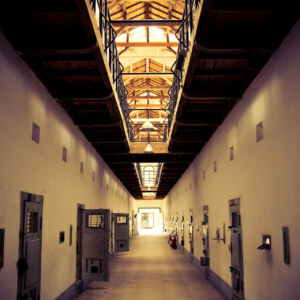 The weather had not improved in the two hours I had spent at Seodaemun Prison, much of which was actually outside, but I figured that I should try to visit at least one more attraction to round out my day. An expensive cup of tea with some tasty treats. Looking west from Bukchon observatory toward the National Folk Museum and Gyeongbokgung. Looking east from Bukchon village observatory. 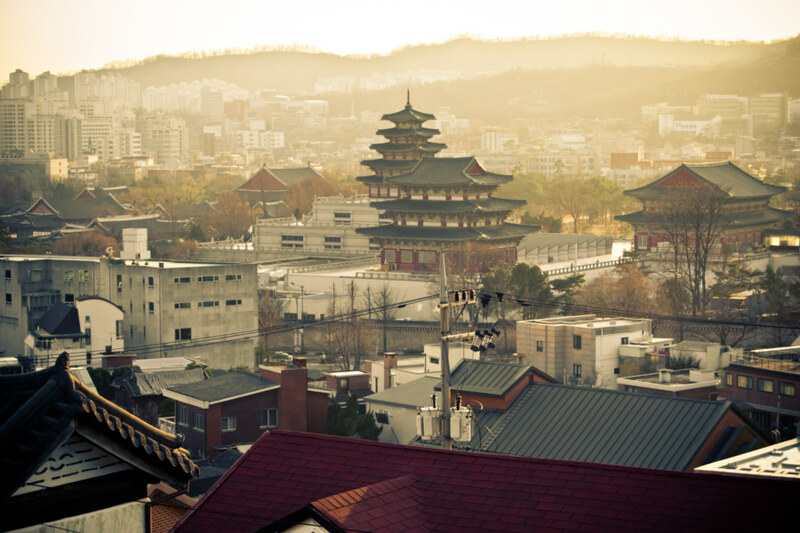 While walking through Bukchon Village I felt a strange sensation come over me. 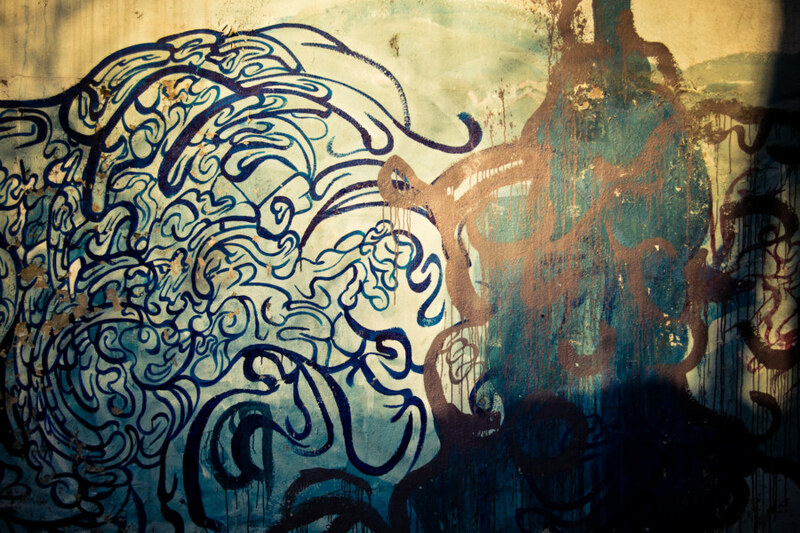 The contours of the streets began to speak to me. The small flourishes of the buildings on either side of me began to sing. 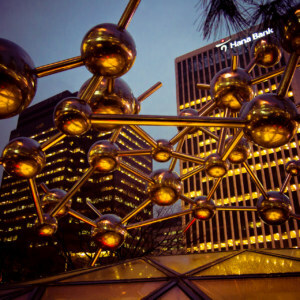 Small, seemingly unrelated observations I had made throughout my time in Seoul began to fall into place. Everything about the Korean aesthetic began to make sense on a very deep, subliminal level, a level below language or conscious thought. I was having an epiphany. 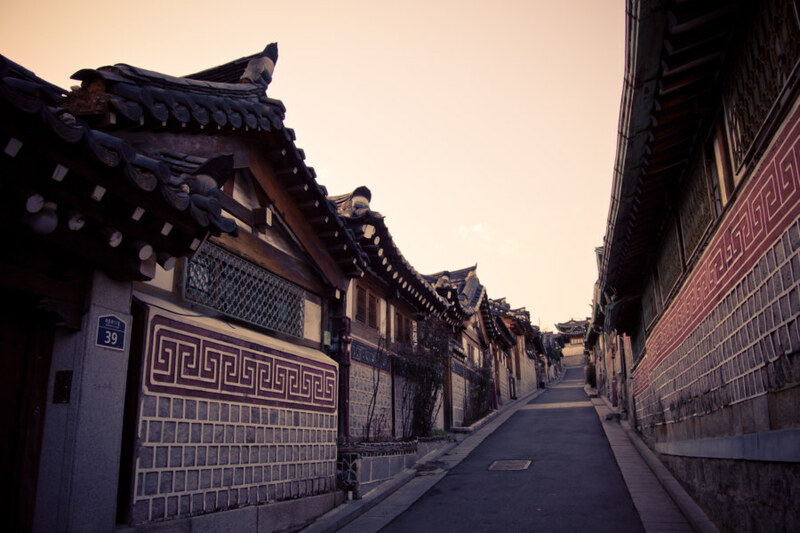 Wandering the streets of Bukchon at sunset. 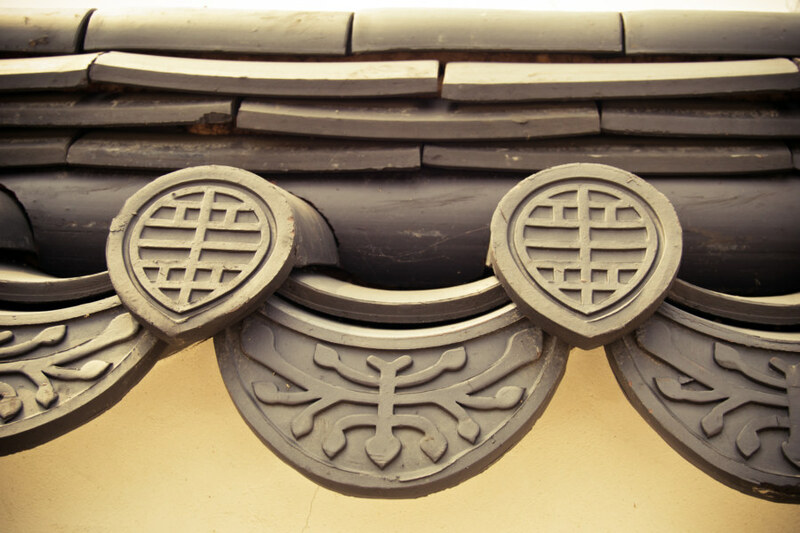 As I understand it, the Korean approach to design is highly influenced by Confucianism, which forms the foundation of Korean culture. Confucianism elevates simplicity to a virtue. 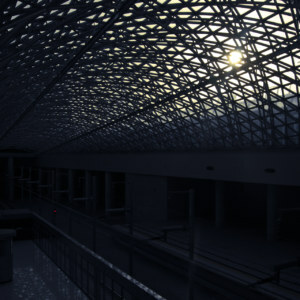 From this reverence for simplicity one can derive minimalism as a guiding principle: use only what is needed and no more. What we end up with is not a form of “high art” minimalism but a working class aesthetic—minimalism for the street. 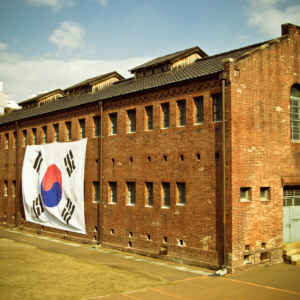 Good design permeates Korean culture from the ground up. 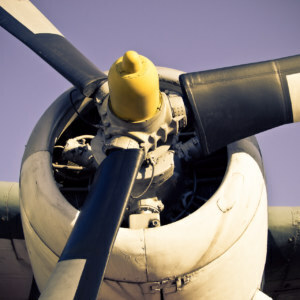 People here just “get it”, deep down, and this appreciation for good design can be seen in a lot of what is created here. Take hangul for example, another marvel of good design. The letter forms are so angular and precise. The varying height of the characters enforces sound typographical habits, namely a large leading (pronounced “ledding”; the space between lines) and clarity of form. Most restaurants here are adorned with simple signs in black and white. You don’t see a lot of garishness in advertising; everything is kept relatively conservative and orderly, if you don’t mind the neon signs here and there. When you go upmarket, to places like the expensive tea shop I visited earlier today, the quality of design skyrockets. 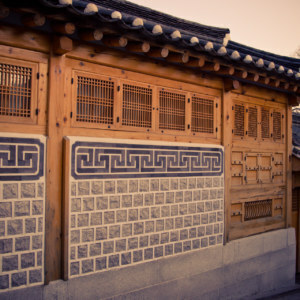 The art galleries of Bukchon are almost universally striking in their incredible use of simple motifs and natural materials. 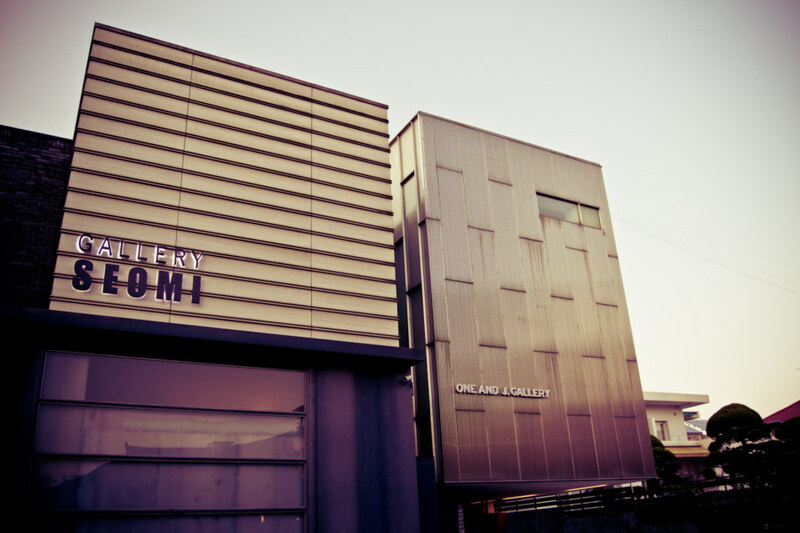 A couple of the slick looking galleries in Bukchon village. 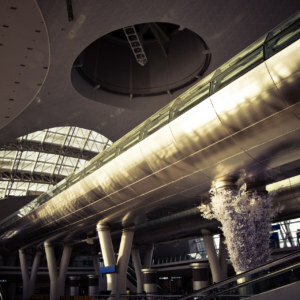 While exploring modern Seoul this design sensibility has been working its way into my subconscious. I realized I had been experiencing it everywhere I went. I had been responding to it without even knowing it. 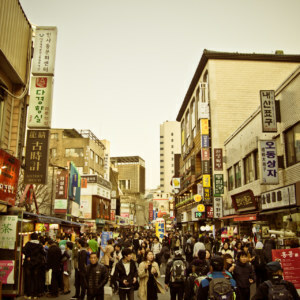 This realization blossomed, fully formed, as I wandered through Bukchon Village, lost in thought and completely inspired. 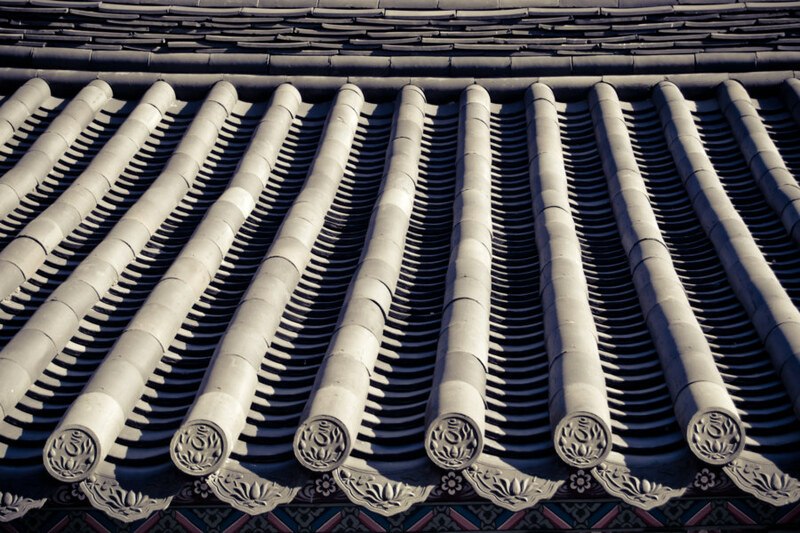 I am already thinking about how to incorporate the Korean aesthetic into my own work; this is really where I want to be working in the coming years. 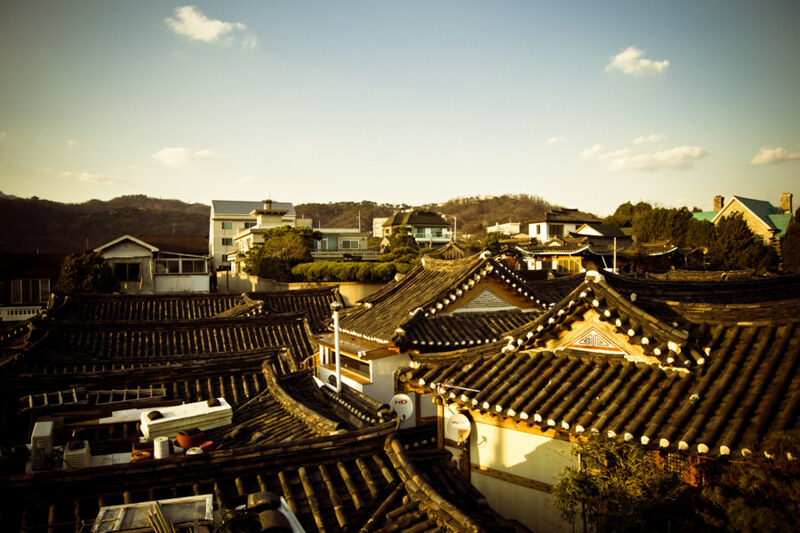 The distinctive Hanok style rooftops. When I returned to the posh coffee shop I’ve been visiting for quality cappuccinos I excitedly picked up a stack of Korean art and design magazines that I had seen a previous visit. I had expected to uncover a wealth of good design that I hadn’t thought to look for until then. Interestingly, none of what I saw in the pages of those magazines appealed to me. It was inaccessible, obtuse, art school stuff, the sort of design that requires an academic background to truly appreciate. That rare fusion of populism and good design that made Steve Jobs famous (and rich) was nowhere to be found. I returned to the street for more inspiration. Street art just outside Bukchon village.